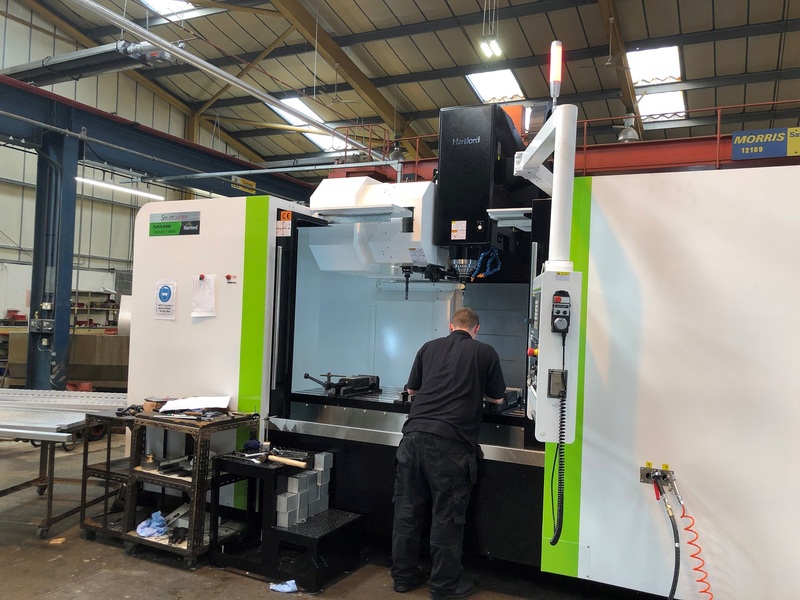 Rollem has invested a six-figure sum in a new CNC Machining Centre for their production facility in Barnsley, UK. 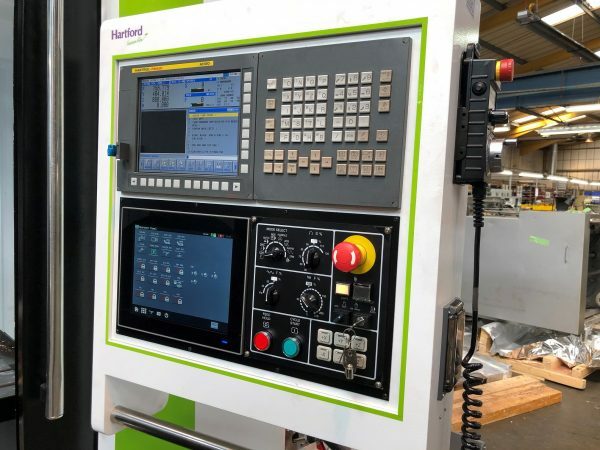 The Hartford Super machine expands the company’s machining capability and will improve production efficiency. The machine has a working surface of 1,950 x 920mm and a maximum table load of 3 tonne. Rollem’s print finishing systems are supplied all over the world but all the design, manufacture and service are run from their facility in Barnsley, UK. This year has seen the company expand their machining and fabrications departments with additional equipment and recruiting a number of new roles.